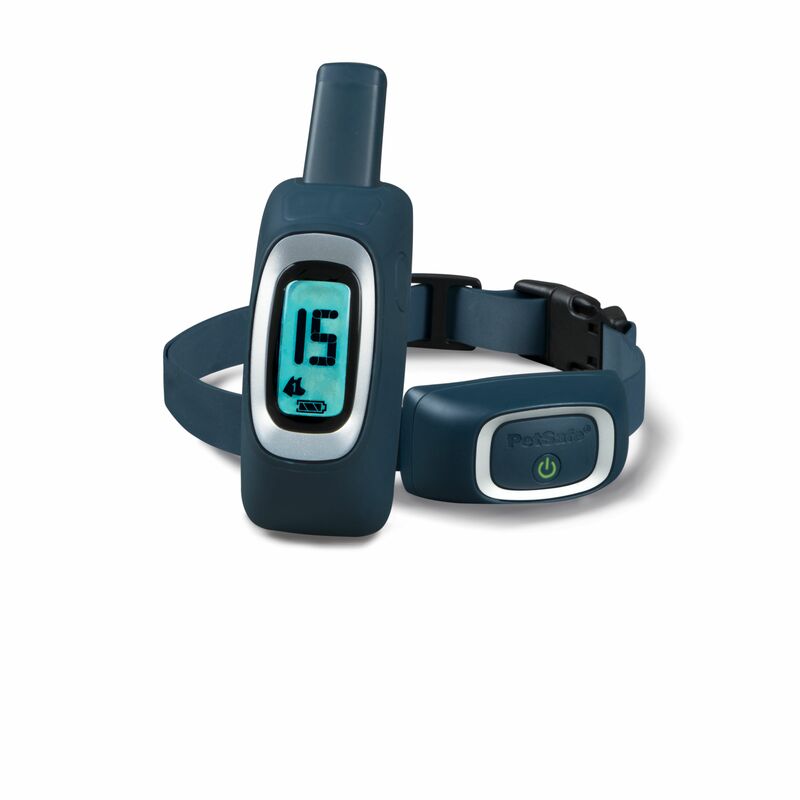 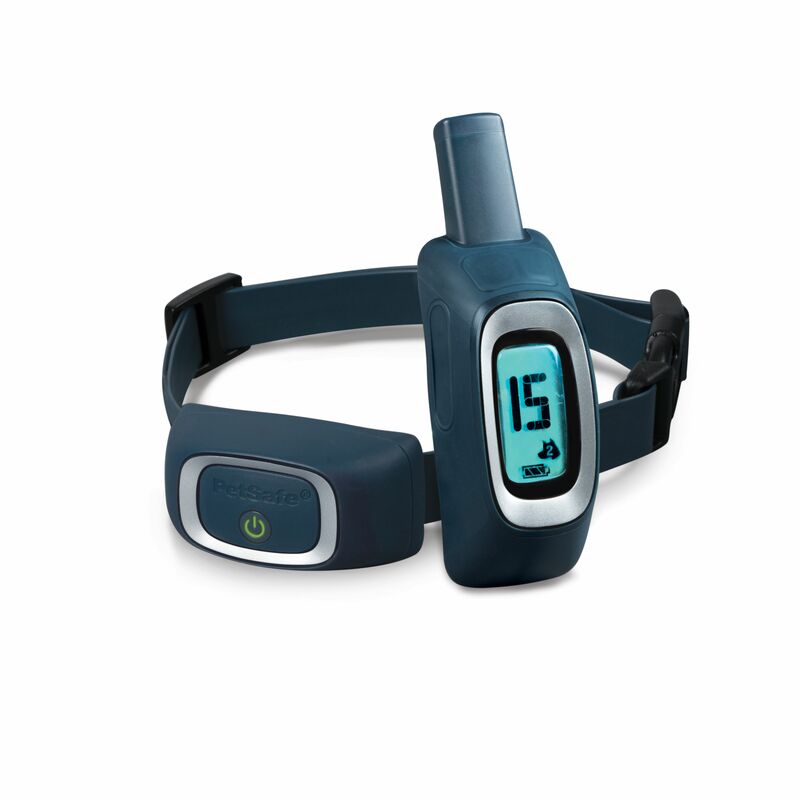 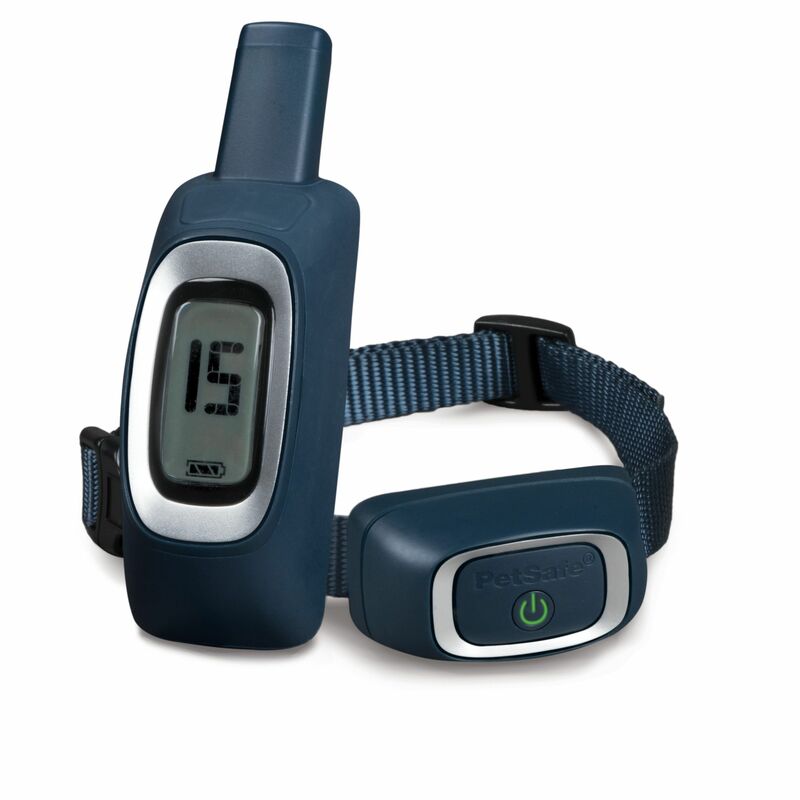 This nylon lanyard allows you to keep your hands free while keeping your PetSafe Remote Trainer transmitter close by when your or your dog need it. 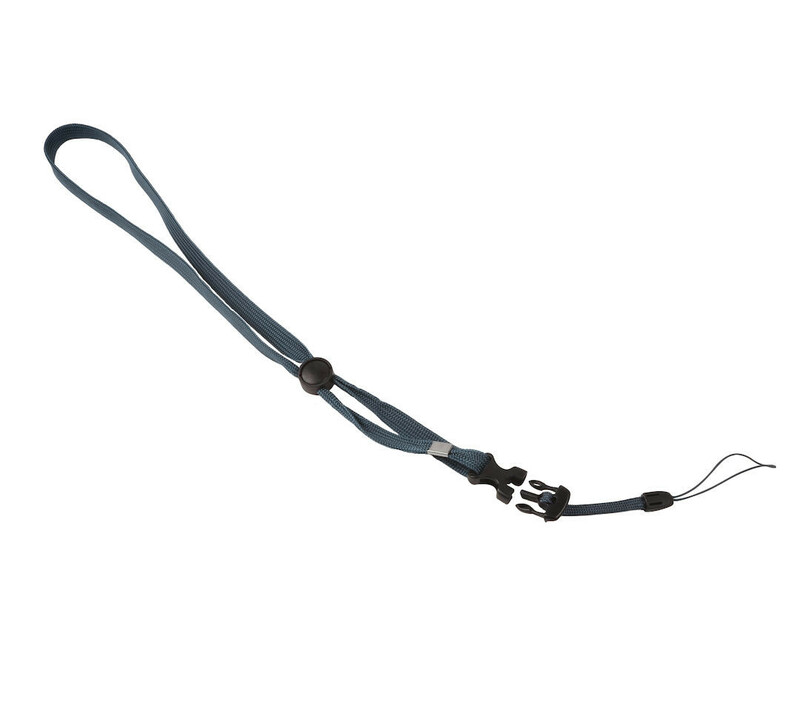 The adjustable lanyard extends to 2 feet. 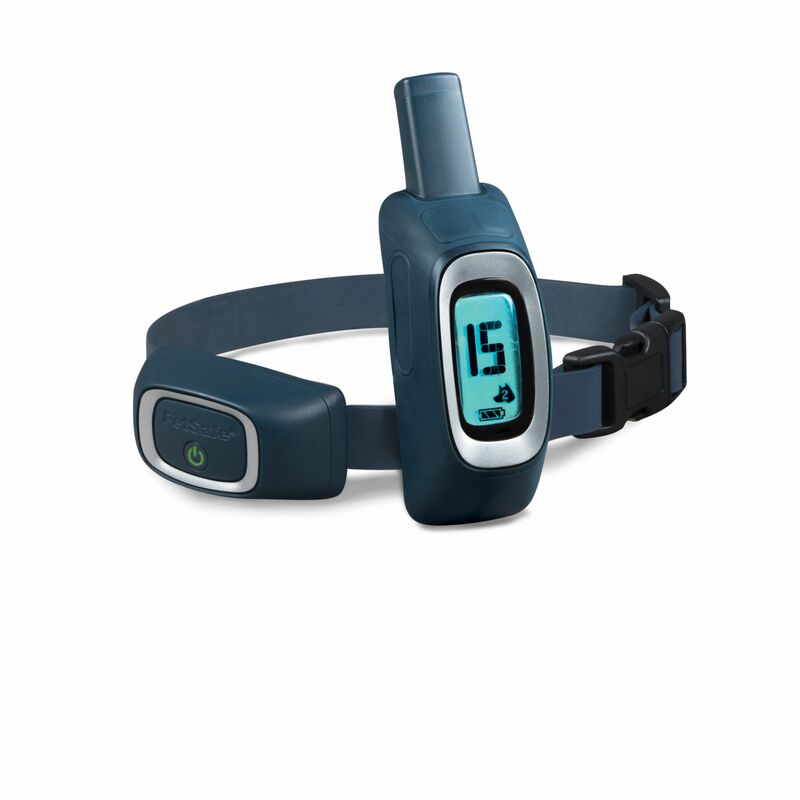 Use the trainer remote while attached to the lanyard, or quickly and easily unclip it from the plastic buckle. 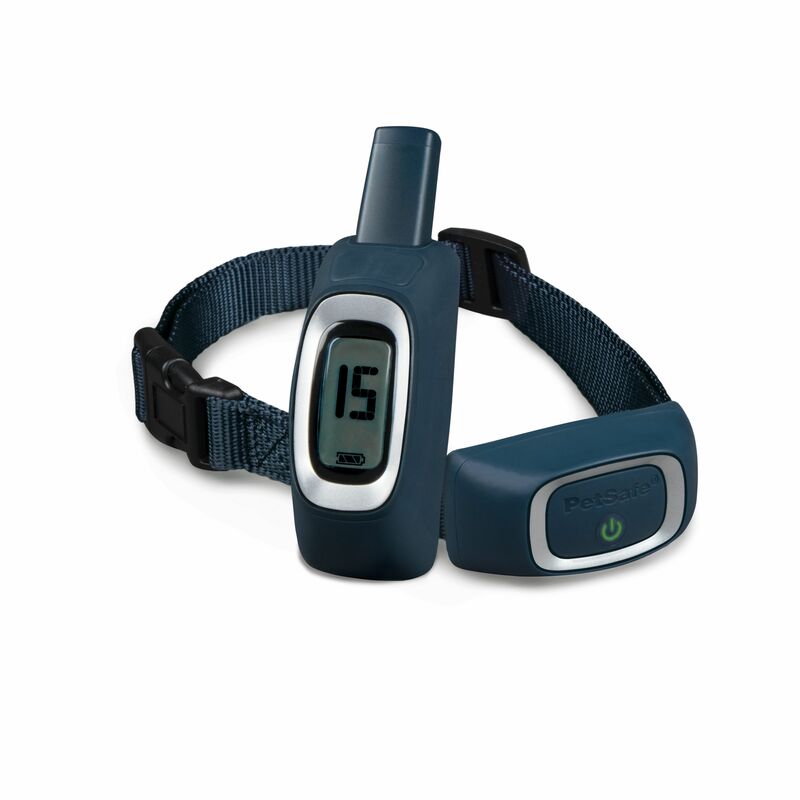 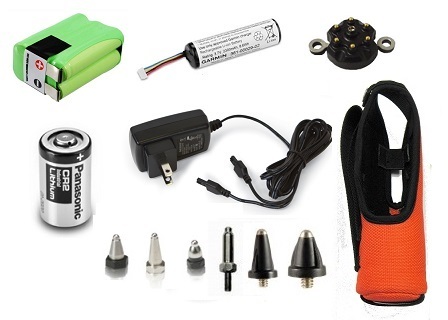 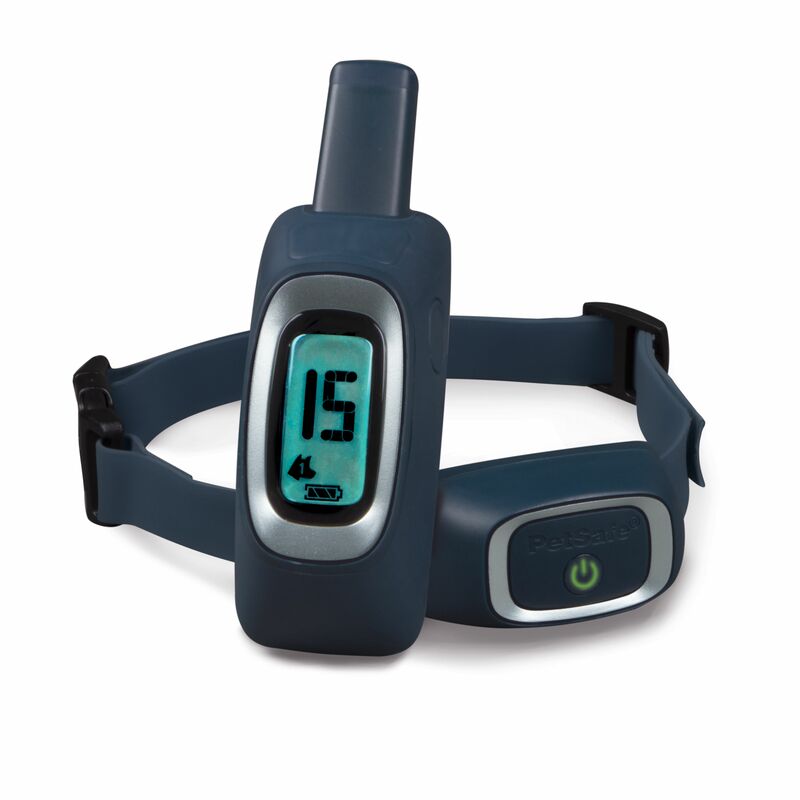 Compatible with PetSafe Remote Trainer and Lite Remote Trainer 100, 300, 600 and 900 Yard Models. 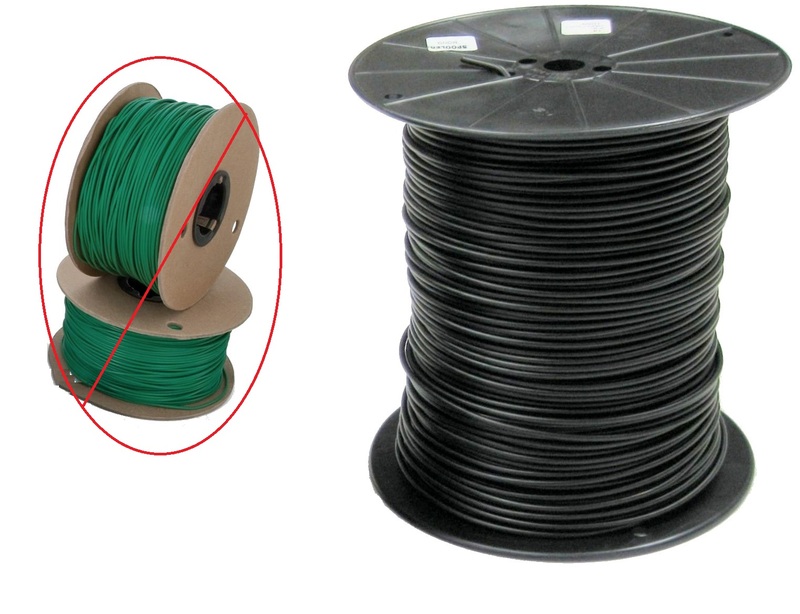 This product was added to our catalog on Friday 20 April 2018.